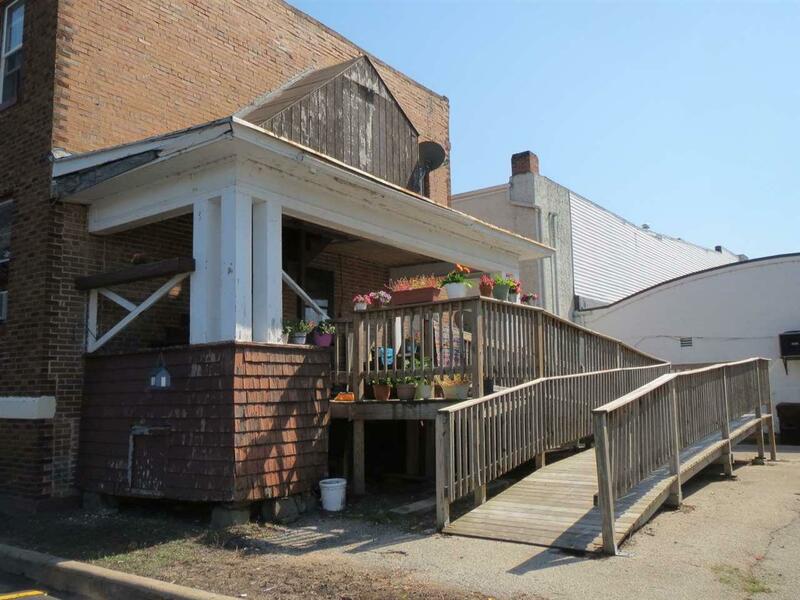 Looking for a great investment opportunity that puts $$ in your pocket, look no further! Currently produces approximately $2750/mo at full occupancy with landlord paying all utilities. Mostly 1 bed efficiency apartments with 4 units on main floor, 3 larger units up. 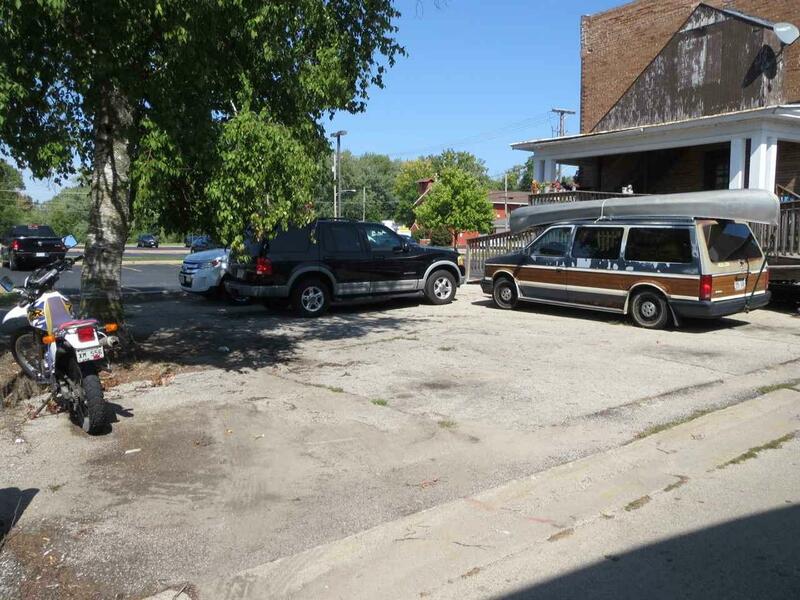 5 Parking places available in the rear adjacent to additional public parking! Handicap ramp available to main floor. 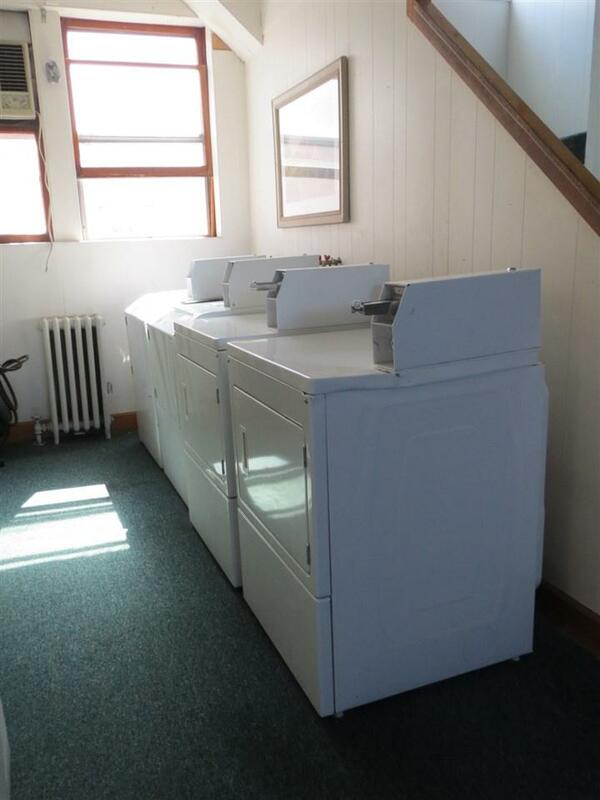 Coin operated washer and dryers compliment the income. 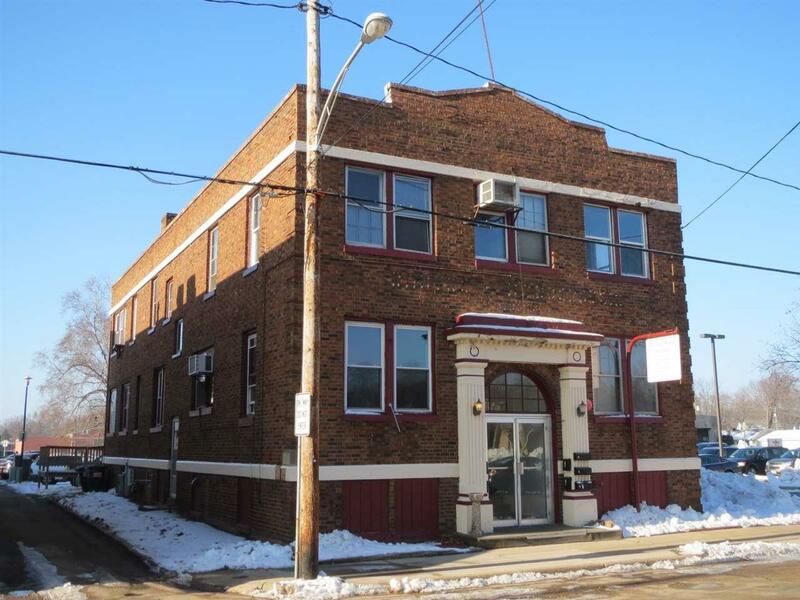 Commercial building with sprinkler system, 2 newer gas forced air furnaces and 2 hot water heaters. Being sold as is.